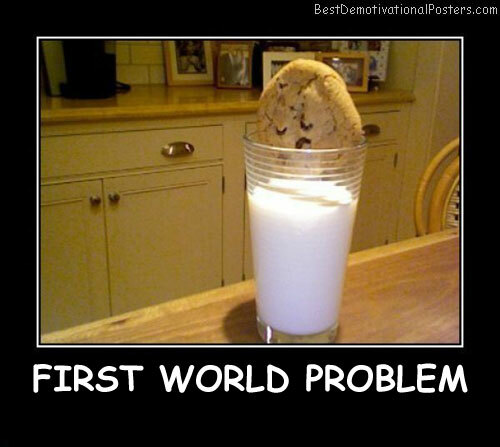 That Reminds Me - We need milk. 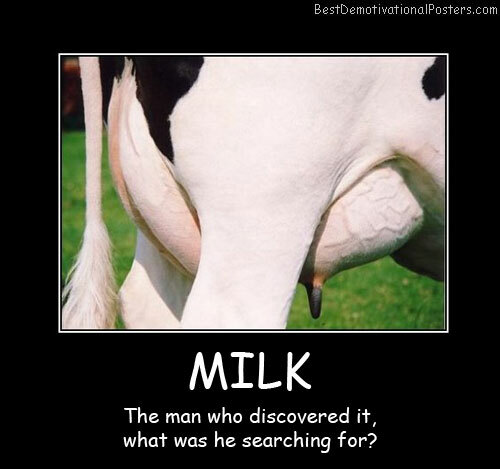 Milk - The man who discovered it, what was he searching for? 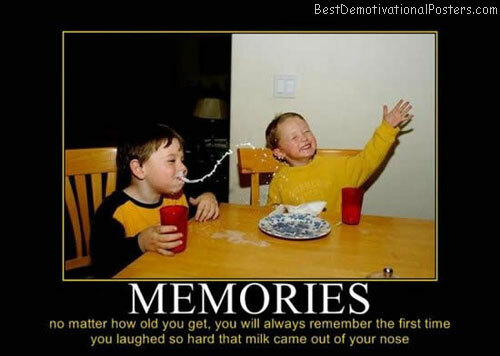 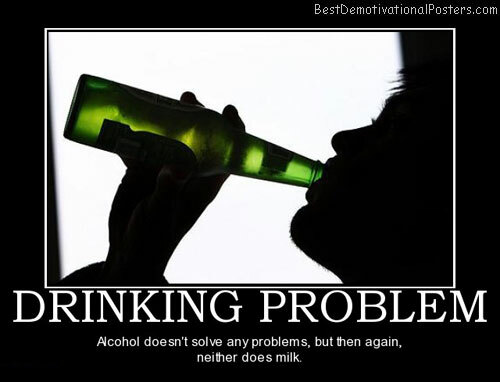 Drinking Problem - Alcohol doesn't solve any problems, but then again, neither does milk. 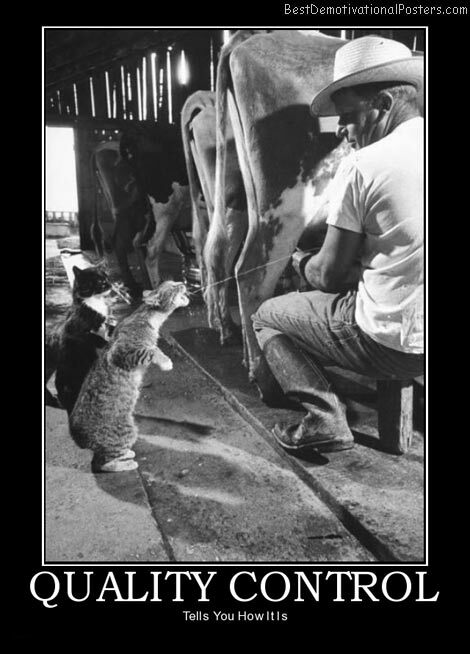 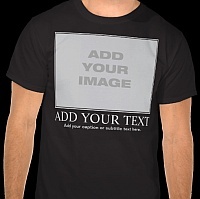 Quality Control - Tells you how it is.